October 11th 6:30 LIKE A RIOT opens Gender Reel 8th Annual Twin Cities Film Festival at Metropolitan State University (St. Paul, Minnesota). 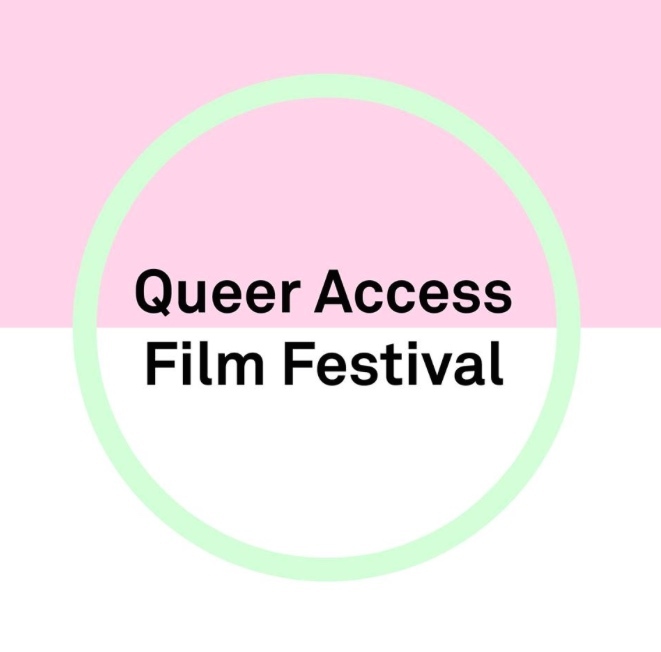 October 18th 20:15 FAGGOTGIRL GETS BUSY IN THE BATHROOM, as part of the Unashamed Claim To Beauty programme, plays in Hamburg at the Lesbisch Schwule Filmtage Hamburg | International Queer Film Festival, in Kino 3. November 3rd 6pm CAROL screens at the 2018 Toronto Queer Film Festival at OCAD University. 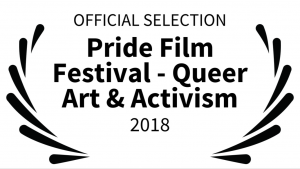 Tuesday November 6th at 7:30pm (Election Day) Pride Film Festival in Chicago: Pride Arts Center at 4139 N. Broadway The theme is “Queer Survival: Art & Activism Will Set Us Free.” “Faggotgirl In Winter” will be shown. November 9th 7pm MY AUNT MAME screens at the Woodbury Queer International Film Festival, at TikiTiki. November 17th 21:00 GLOUCESTER CITY, MY TOWN plays in the London Fringe! Film Festival at the Hackney House. This entry was posted in Arts/Politics, Events, Film festivals, Gloucester City, Random Stuff, Videos on October 11, 2018 by krissy. 14 July 2018, London UKELOP LGBT Mental Health and Well-Being are hosting an empowering day of fun, acceptance, workshops, Indian head massages, sexual health advice and information, HIV/STI testing. lunch refreshments and short films. 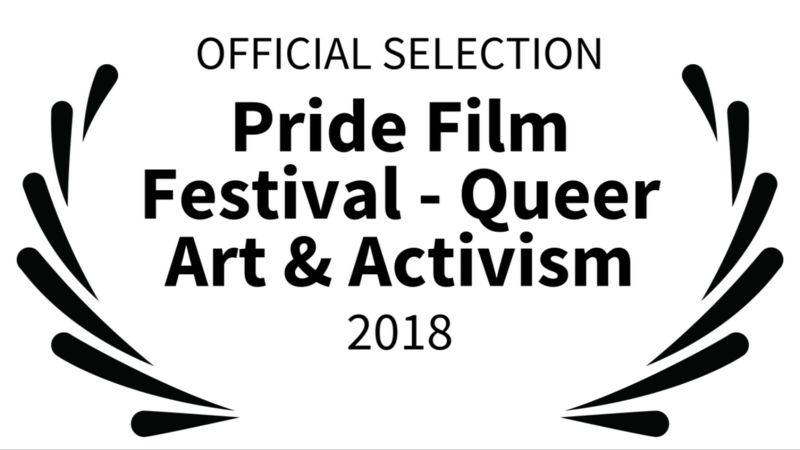 The films being show are the queer shorts that were selected for the 2017 Women Over 50 Film Festival, which MY AUNT MAME is proudly part of. Wednesday, June 27, 2018 7:30, reception starts at 6:30. The evening is set for a fascinating cross-section of shorts by NYFVC members. Bring your friends and join us on Wednesday, June 27th for a special screening in collaboration with CUNY’s Macaulay Honors College! 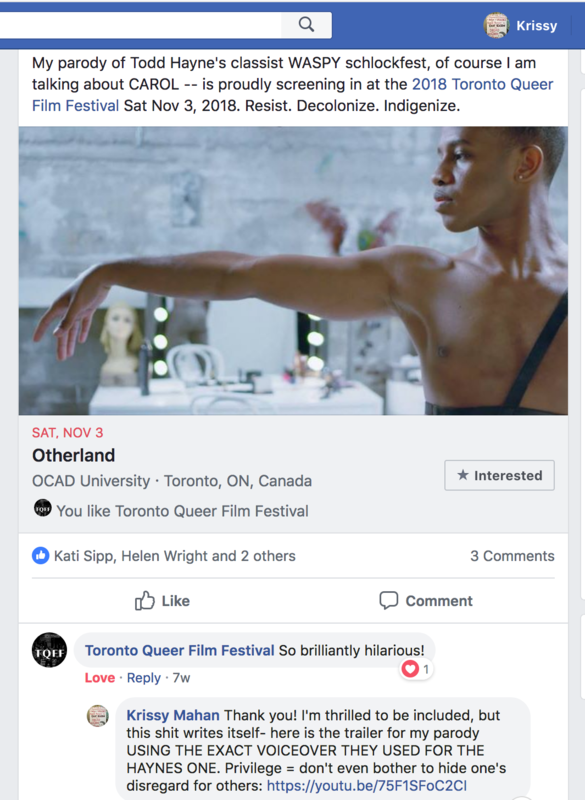 This entry was posted in Arts/Politics, Events, Film festivals on September 9, 2018 by krissy. It is with great joy that I can share that My Aunt Mame was selected as one of eight dramatic shorts to be shown in Austin at 31st annual All Genders, Lifestyles, and Identities Film Festival (aGLIFF), taking place September 6-9, 2018 in Austin, TX. 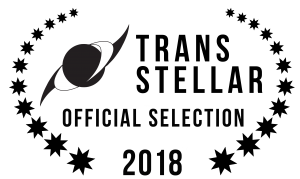 What was surprising to me is that it was chosen for the Dramatic Shorts program, not the animation or the comedy programs. 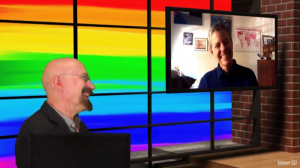 This is big news. This entry was posted in Arts/Politics, Events, Film festivals, Random Stuff, Videos on July 27, 2018 by krissy. 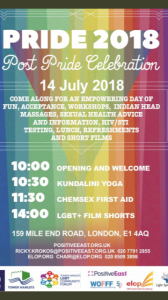 On 14 July 2018, PositiveEast and ELOP LGBT Mental Health and Well-Being are hosting an empowering day of fun, acceptance, workshops, Indian head massages, sexual health advice and information, HIV/STI testing. lunch refreshments and short films. 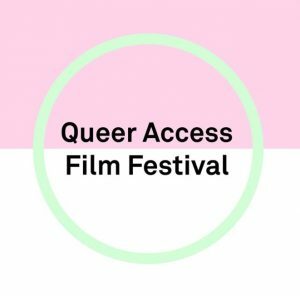 The films being show are the queer shorts that were selected for the 2017 Women Over 50 Film Festival, which My Aunt Mame was proudly part of. 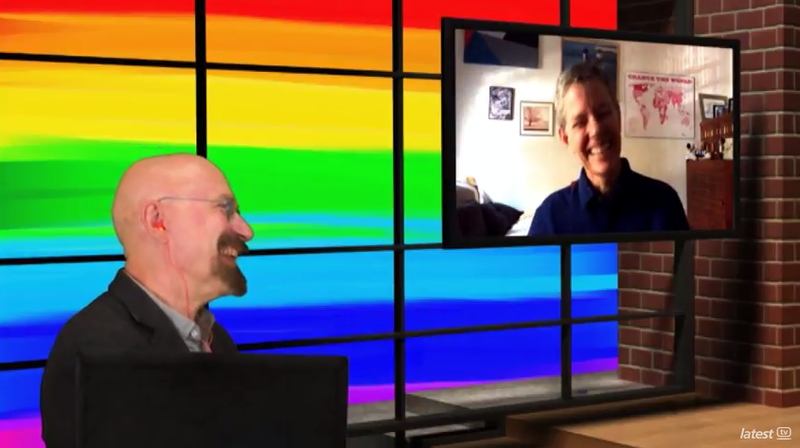 This entry was posted in Arts/Politics, Events, Videos on July 8, 2018 by krissy. This entry was posted in Random Stuff on July 1, 2018 by krissy.